Staying true to their background, Consider the Source are embarking on a US tour in support of their upcoming album. You Are Literally a Metaphor will be released on March 1, and marks their first release in four years, thus giving their fans all the more reason to be joyous. This is their sixth overall full-length album; if the “Enemies of magicK” single that has been released off the album and their previous material are any indication, we’re in for a really tasty treat right here! 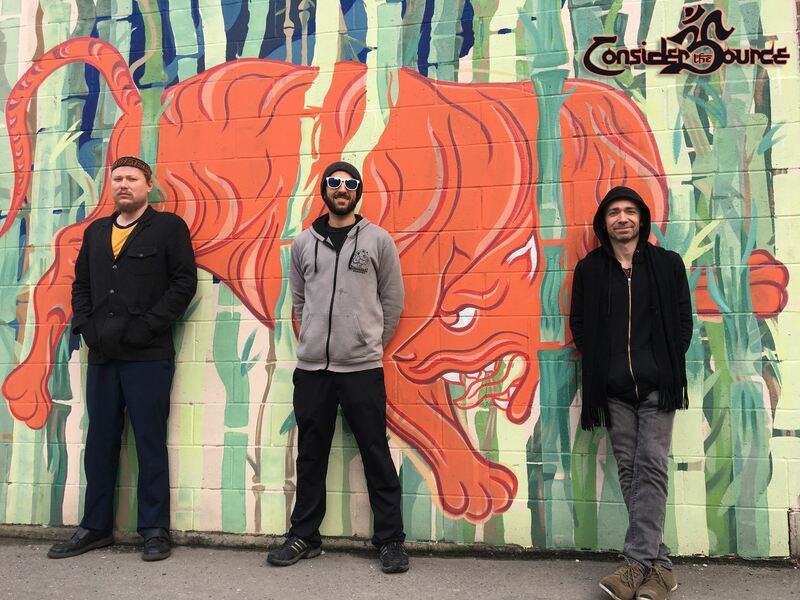 Consider the Source are known for their truly unique approach to a sort of jazz-infused progressive/psychedelic rock/metal recipe, which involves influences from various sources of regional music, including the Turkish, Bulgarian, and North-/South Indian traditions. They have been performing as a band for the past fifteen years and have toured extensively within that period, bringing their distinctive sound closer to their fans. During this upcoming tour they will be covering quite a lot of places in the USA in the span of a few months. Don’t forget to follow the band on Facebook, Bandcamp, or their website. Previous PostSunn O))) Come to “Life Metal” in April 2019 and Tour Too!